A cyclorama, also known as “cyc”, is the largest single piece of landscape in the theatre. Cyclorama Screen is elevated along the stage rear wall at a distance of approx. 2000 mm. 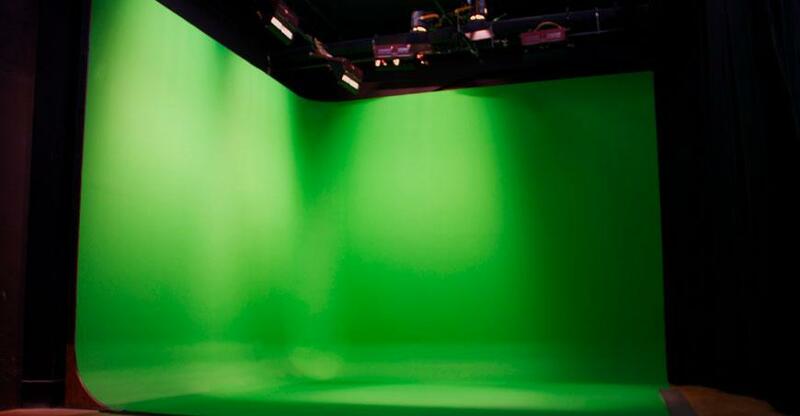 A heavy flame retardant fabric is stretched tightly to make a flat and smooth surface cyclorama screen. The cycs are used to create illusionary effects with the help of light, colour and other props. They are both front lit and back lit, depending on the material used and its conjunction with scrims. These dramatical influences are most commonly found in operas and dances that require sky-like appeal, special mood and light absorption. Cycloramas have versatile uses from providing extra effects to full display panel. Apart from being a cyc wall, similar extensions can also be installed to create an illusion of infinity room. These trims also create a skirting and a larger background to the main cyc wall. In some cases the overleaf is specially coloured to blind the rear stage. 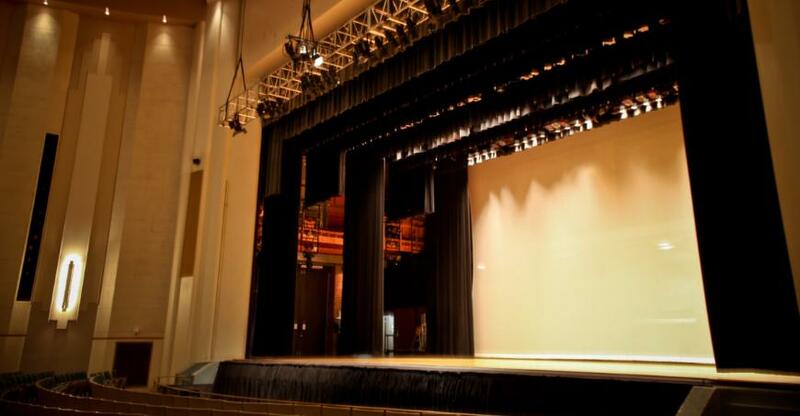 They are not only subject to theatres, but are extensively used in film studios, private studios, school halls, auditoriums, drama rooms, presentation rooms and wherever a show has to begin. The cycloramas come in different shapes, sizes, colours and fabric. Straight screens have been a popular choice for their convenience and versatility of use. Curved cyc is an area usually painted white, greys, or black. 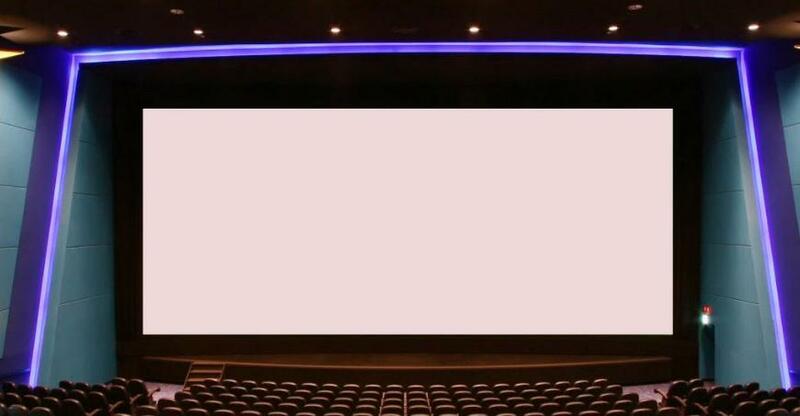 The Curved cyc is constructed in a way that there are no corners, only flats and ..
Cyclorama Screen that is manufactured using quality assured raw components and advanced technologies. Straight Cyclorama screen has been installed ..